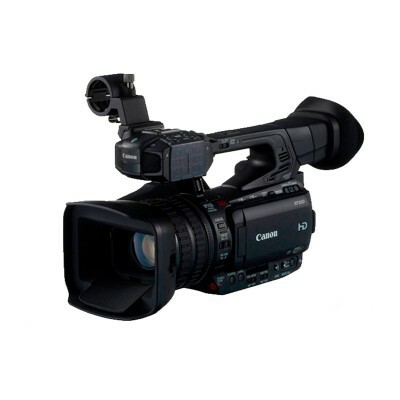 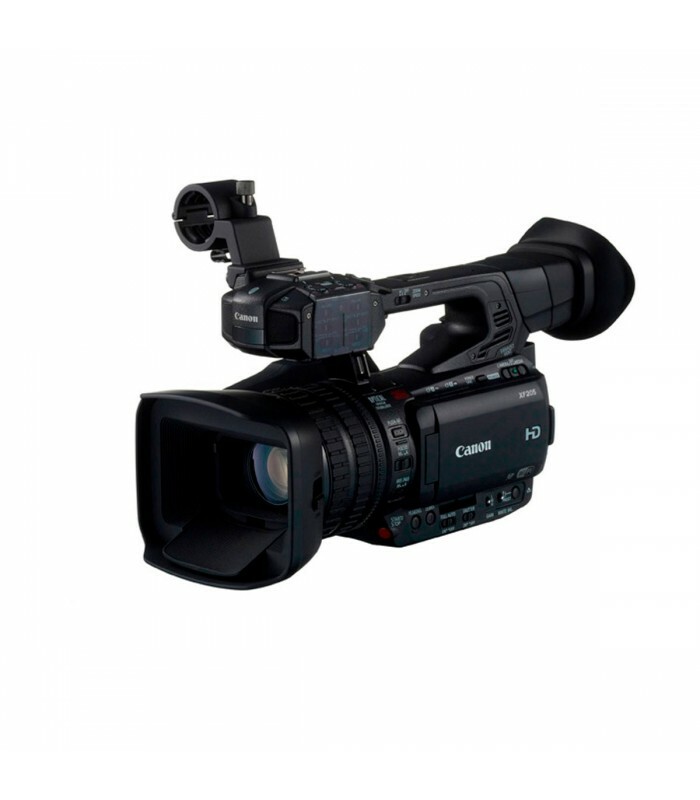 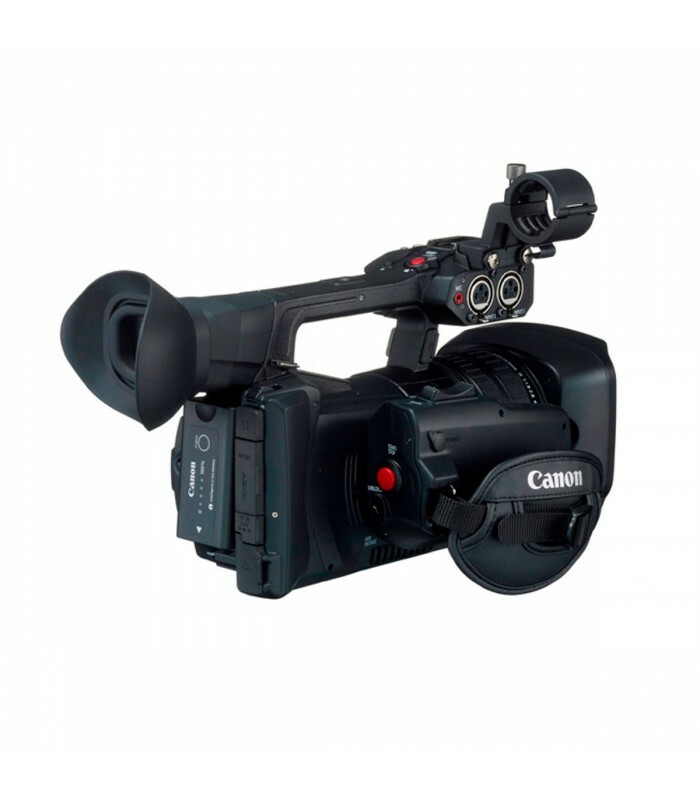 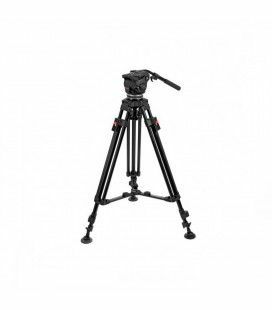 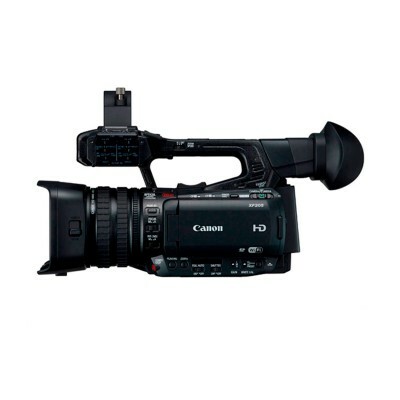 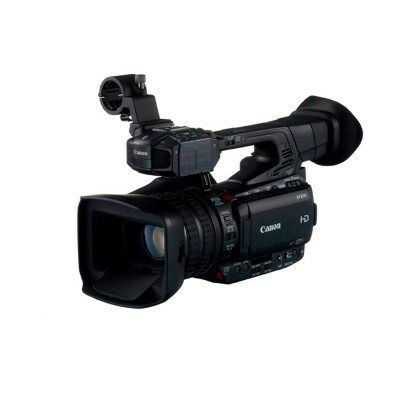 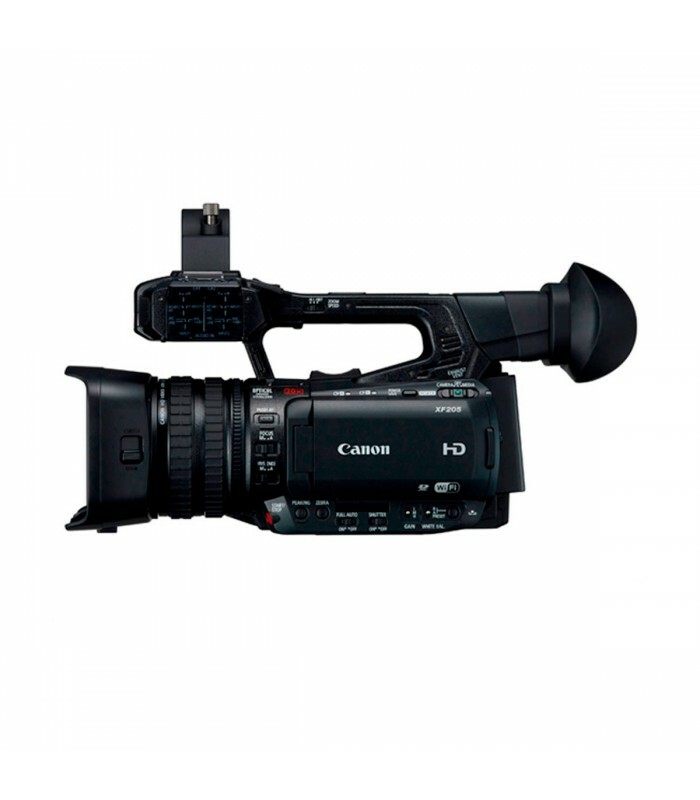 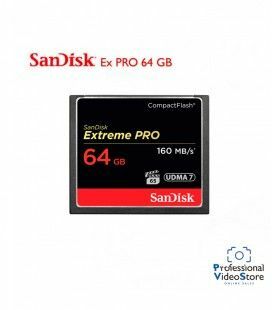 The latest addition to the Canon range of professional video camcorders, the XF205offers excellent optical performance and broadcast quality output in a small form factor. 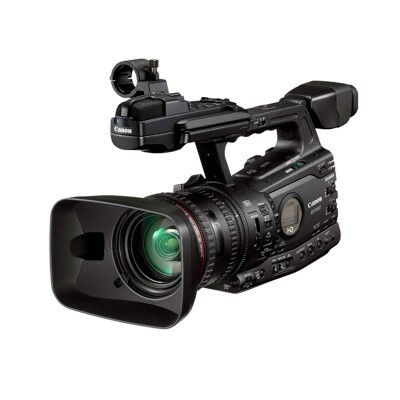 Building on many of the features previously found in Canon Cinema EOS Digital Cinema Cameras and HD camcorders, the XF205 breaks new ground in cameras of this size with the focus being on image quality with the maximum of versatility and flexibility. 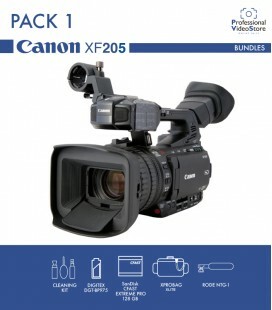 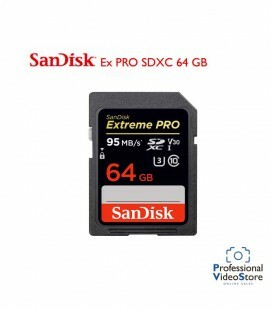 Ideally suited to newsgathering, documentary and independent filmmakers as well as videographers across a wide range of disciplines, the XF205 professional camcorder features the very latest in Canon camcorder technology, enabling single operators to maintain flexibility and fast reactions to quickly changing events. 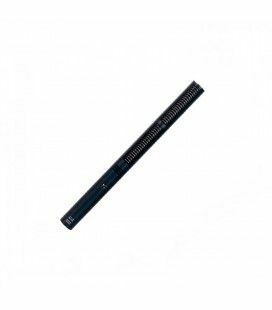 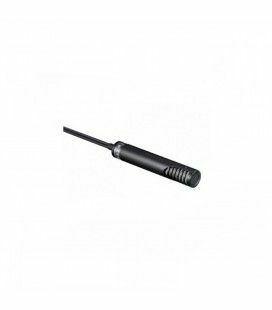 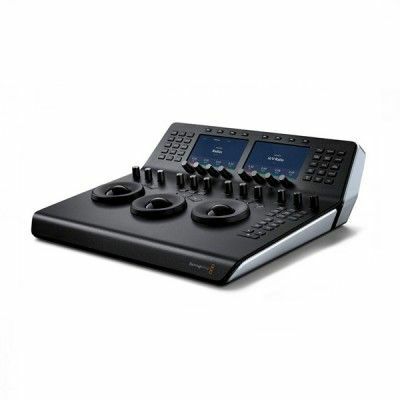 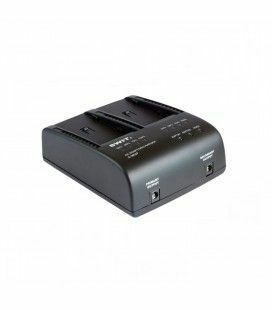 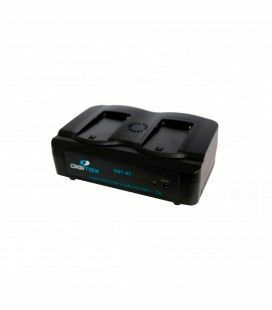 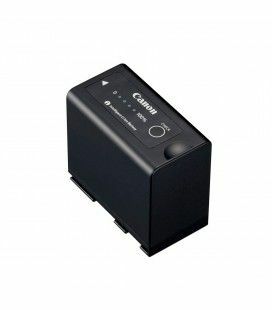 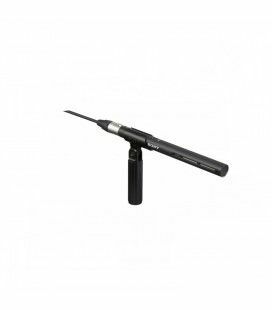 S-3602U is a dual channel charger for SWIT S-8U63 and compatible with SONY BP-U series batteries. 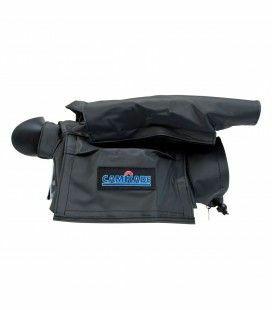 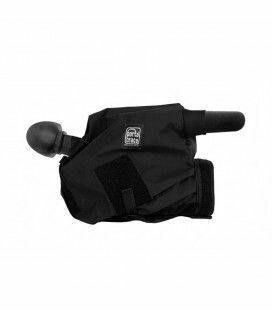 The camRade wetSuit XF200/205 is a black soft flexible waterproof rain cover that protects your camera against the elements. 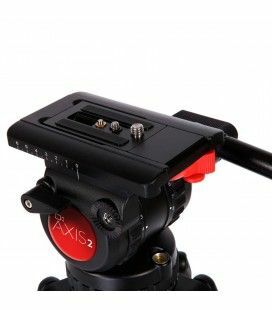 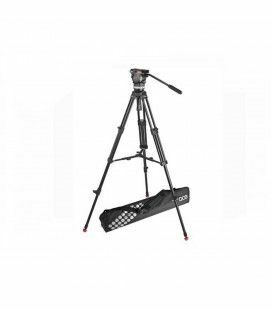 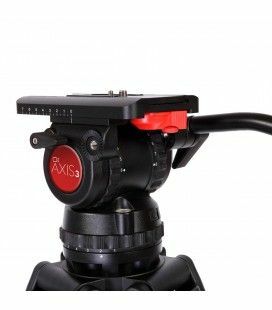 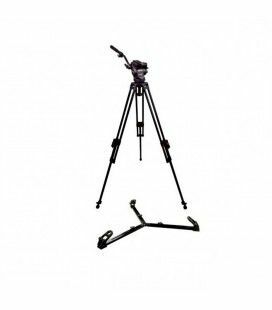 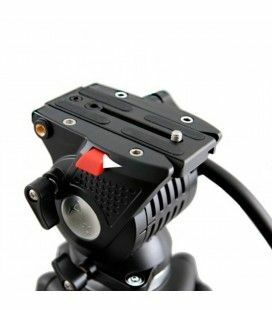 It also covers the viewfinder monitor, microphone and other accessories.